Planning your trip to Taiwan and wondering where to stay in Taipei? Get ready for comfy beds, private electronic sockets and amazing service! 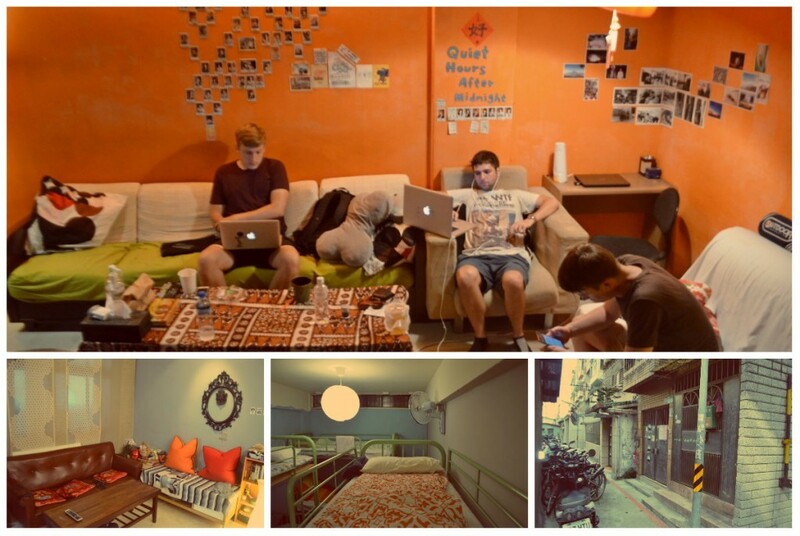 These are the ten best hostels in Taipei, based on my personal experience. Taipei is an amazing city which offers an astonishing mix of new and old. You can see the legendary Taipei 101 and just a few blocks away explore traditional temples and shrines. I used to call Taipei home—I have spent two of the most transformative years of my life there and never got bored exploring it. 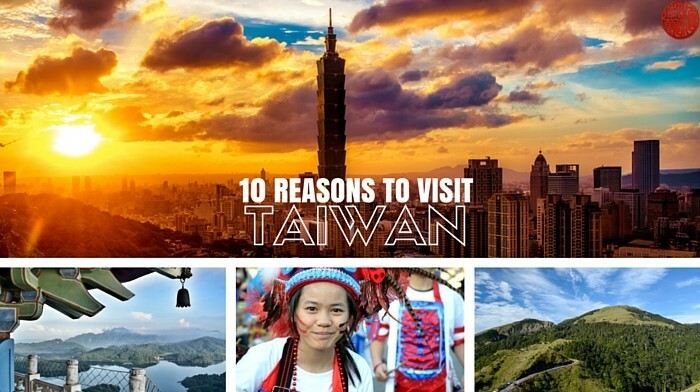 You may also like to read my list of the Reasons to visit Taiwan. With plenty of accommodations around it might not be easy to find the best place to stay in Taipei. Of course, there are a lot of hotels around where you can spend a small fortune for just one night. But don’t worry; your stay doesn’t have to be very expensive. 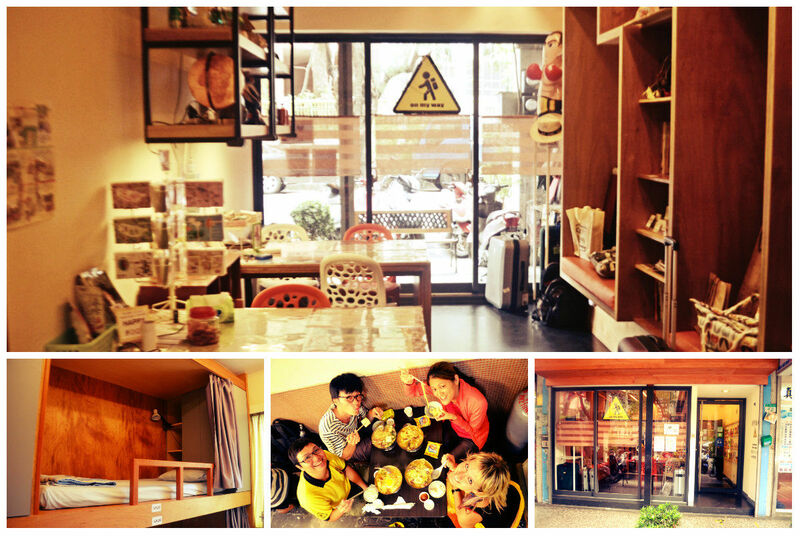 All you have to do is to choose the right Taipei hostel that fits your needs and budget. Hostels in Taipei generally offer a wide range of services such as complimentary breakfast and free or very cheap self-service laundry. Do you wonder how come I know so much about cheap hostels in Taipei? I have actually dedicated three months to testing and researching various Taipei hostels, spending three-seven nights in each. All the pictures in this post were taken by me, so what you is what you really get. I have focused on cheap hostels in Taipei suitable for backpackers and other independent travelers. I considered various accommodation types, including but not limited to guesthouses, backpacker hostels and general hostels in Taipei. Below you can find my list of the ten best hostels in Taipei, Taiwan (and yes, I have stayed in all of them!) Each boasts its own advantages, such as a great common area, a nice balcony, or simply outstanding service. Pick your favorite and book now! Why is it one of the best hostels in Taipei? 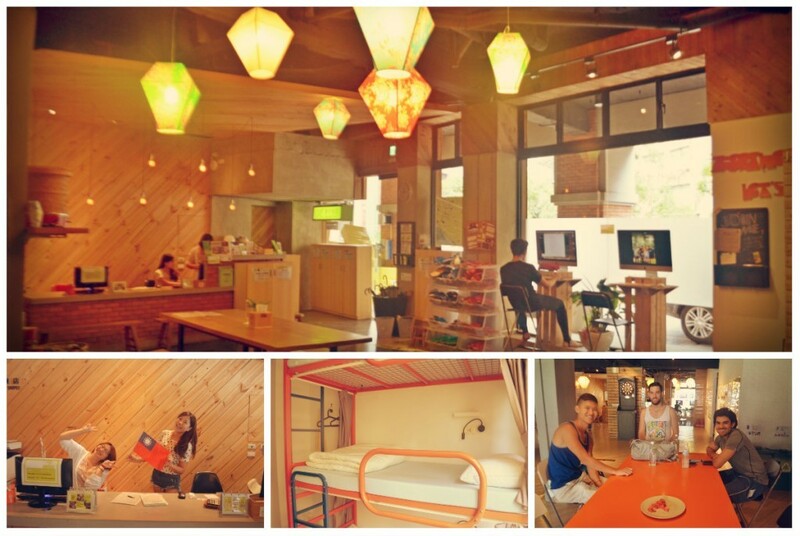 Star Hostel features a gorgeous relaxation area with a Japanese touch: it’s all about space, pillows, and flowers. The lovely wooden interior was constructed with local timber. Moreover, the hostel utilizes green technologies and is eco-friendly. The breakfast is filling too, and there is a different menu every day! Without a doubt in my mind, this hostel is the best place to stay in Taipei for budget travelers when arriving on a long-haul flight. It is near Taipei Main Station, where you arrive from the airport by bus or the brand new airport MRT line. Although finding Meander Taipei might be rather hard the first time, it is definitely worth seeking out. You will notice its social atmosphere from the moment you enter the huge lounge. I tried this hostel once they were just starting out and then again later when they were up and running and I can tell that they really do a good job. They have free breakfast as well as social activities and walking tours pretty much every night. It could easily be considered the best hostel in Taipei, not to mention the fact that is so huge, occupying an entire six-story building. It’s the biggest hostel on my list! Although it is not one of the most well-known hostels in Taipei, there is something that makes nearly one-year-old Ximen WOW pretty special: it has a superb balcony overlooking the city. 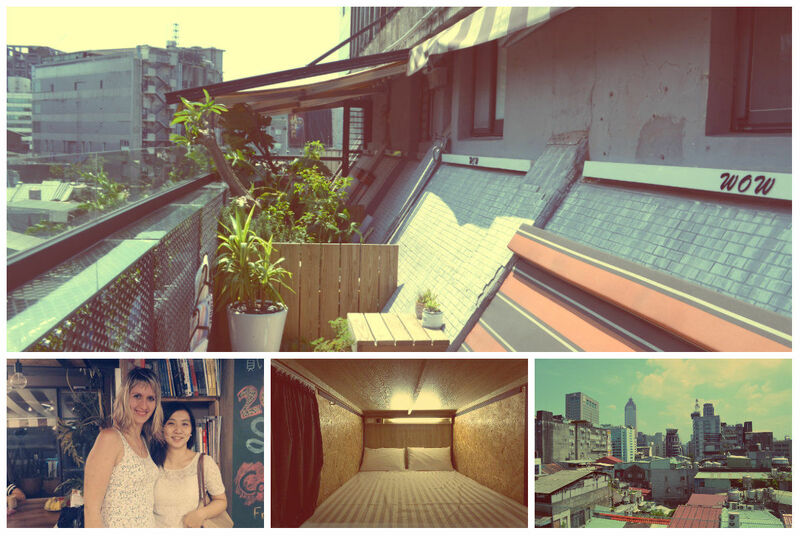 This is definitely the best Taipei hostels offering awesome views of the Ximen area, a rather bustling part of town. Despite the central location, the hostel is rather quiet and great for relaxing after a long day of sightseeing. There is a coffee machine in the common lounge where you can get free coffee all day long. If you travel as a couple, you will appreciate their double dorm bed! 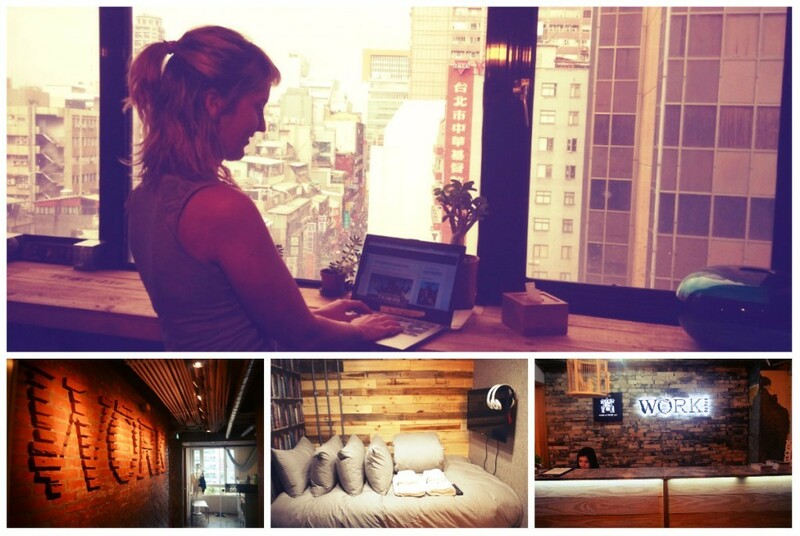 If you like the design, you will love this Taipei hostel. Rooms at NK hostel simply look beautiful and cozy, with soft sofas and colorful pillows. This hostel is not just eye-pleasing, but also very clean and quiet, like a little oasis of peace. Both design and facilities are on par with hotel standards. They offer nice breakfasts including fruit and veggies (and eggs!) Plus, you get some stunning vistas of the city (make sure to check out the terrace on the 8th floor). This is the only hostel with a Taipei 101 view! Homey hostel is a great place for travelers planning to visit as much of the Taiwan capital as possible with limited time—here reception staff can help with everything from bus tickets to the airport to excursions around Taipei. The hostel is a great place to socialize, either at one of the weekly outings, such as dinners in local restaurants or Elephant mountain hikes, or in their vibrant common area. Last but not least, there is a happy hour every night during which you can buy two Taiwan beers for the price of one. The bad: The AC in the rooms is very strong. Minimum stay of 2 nights. Apartment 10F, located as the name suggests on the 10th floor, offers stunning city views both from the room and especially from the common area, which features a large glass wall. You may have already seceded where to stay in Taiwan when you saw the photo of this place at the top of this post. This place is not just good looking but also very comfortable—they have some of the most modern beds, and with curtains that ensure a great level of privacy. With just two dorm rooms (one male and one female) and a couple of privates, it is among the best smaller and more private hostels in Taipei. If you are searching for a quiet atmosphere, you will definitely appreciate this one. Located in the north of Taipei, far enough from the crowded city center, On My Way hostel offers a unique chance to visit a more authentic and less touristy part of Taipei. 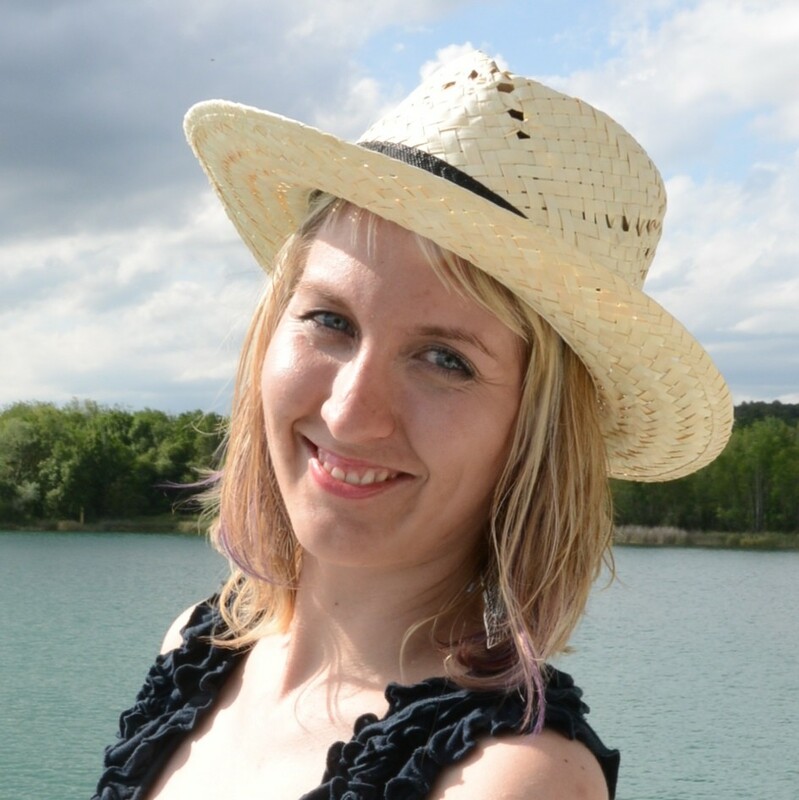 The staff are super friendly and make guests feel like a part of their community. On My Way is among the best places to stay in Taipei, especially if you are planning to visit Yangmingshan National Park and Beitou hot springs. Compared with other Taipei hostels, staying here you can get a more realistic idea what it is like to live in the Taiwan capital—the neighborhood is far from being touristy. You get the real thing here! Work Inn is a place that values technology—tell me where else can you get your own LCD screen TV attached to your dorm bed? 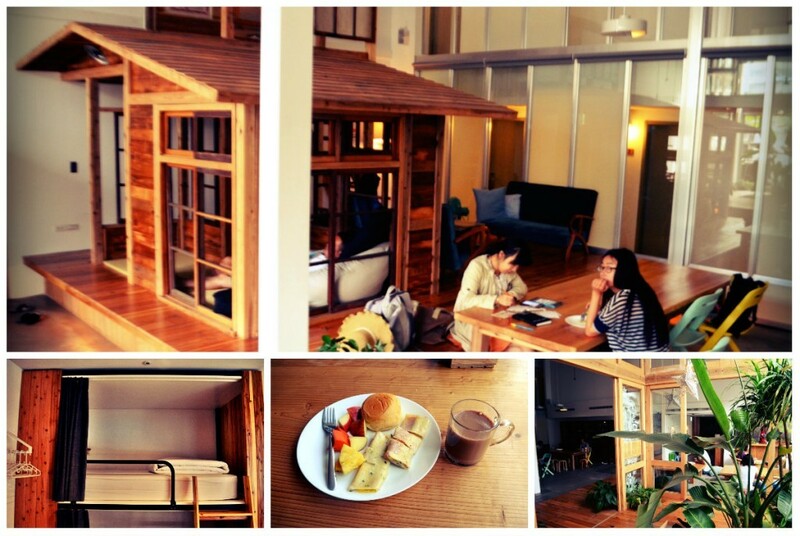 Work Inn is a chic and cozy place with 24-hour reception and it’s as close to Taipei Main Station as it can get. 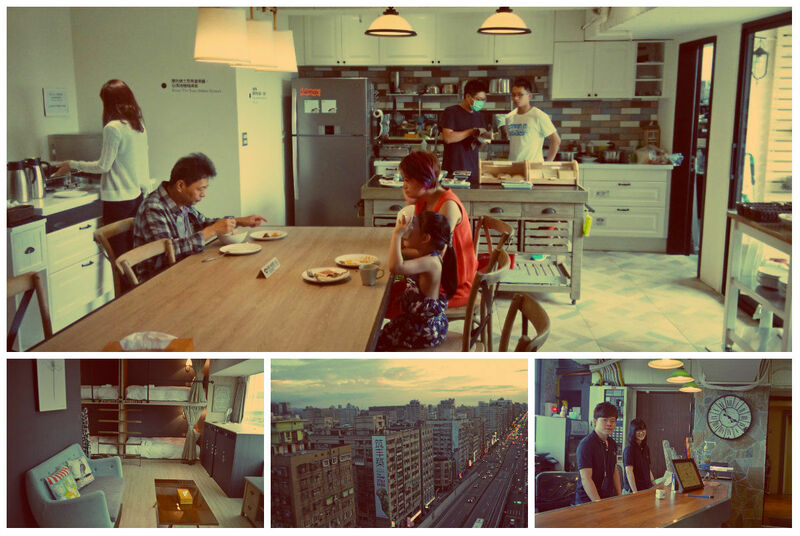 Holo Family House is of the best hostels for a stopover in Taipei. Renting a private room, you can get the most perfect sleep before moving on. The hostel has a convenient location to move pretty much all around the city. The reception is available 24/7 so there are no frills arriving late at night from the airport. Plus, there is a family atmosphere there! This homestay-style hostel, hidden in one of the little alleys in the Shida area, represents a hub for international students. Looking to study at NTNU (Taipei’s biggest university)? If this is the case and you are a student looking for places to stay in Taipei, Eight Elephants, is great for spending a couple of days before finding a more long-term place to live. It features a homey atmosphere—the staff is very informal and will probably invite you to go out at night! Everyone has a different taste, but these are some of the things to watch out for selecting a place to stay in Taipei. Location– Taipei is huge so you can’t expect to walk it all. The most convenient transportation is the metro, so it is always good to look for a hostel near the metro station. If your time is limited and you stay less than 3 days, I suggest staying near the Taipei Main Station (this is where the airport shuttle goes). Windows– Taipei is densely populated and some flats are designed with much less of natural light than normal. Let’s be honest: it is not common to find rooms that have no windows, both in formal flats and hostels. If you are as depressed as me without a daylight, make sure your room has a got a window when checking in. Breakfast – There are many hostels advertising a free breakfast, but sometimes that is just an unlimited number of toasts, marmalade and bad coffee. I think having a good breakfast at the place where you are staying makes things easier: look for a hostel with a good breakfast. Cheaper is not always better. WHAT IS YOUR FAVORITE HOSTEL IN TAIPEI? Taipei can be a pretty expensive place in terms of hotels, but luckily there are many alternatives. It took me three months to experience and compile this list of cheap hostels in Taipei. 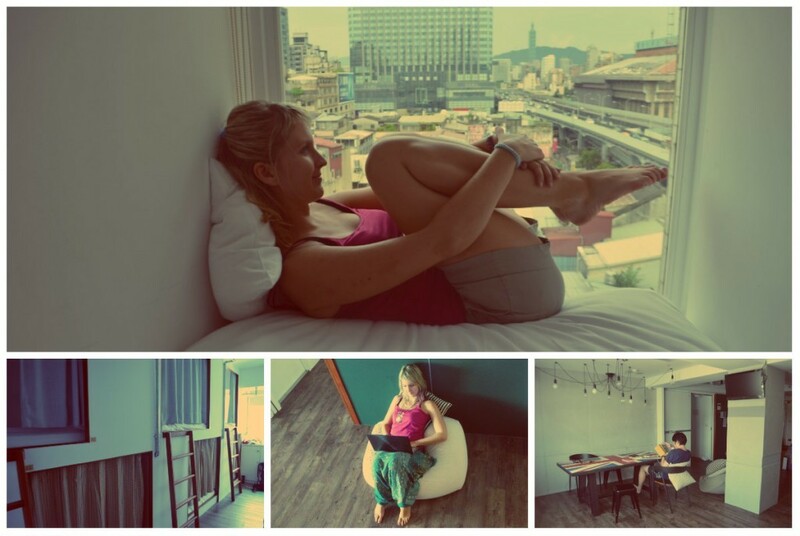 There are many I tried that did not make my list of best hostels in Taipei. Of course, hostels can get better or worse over time—I revisit hostels each time I am back to Taiwan and the scene is incredibly versatile. Sometimes it feels there is a new Taipei hostel opening every week. I hope this post helped you to find the best place to stay in Taipei for your upcoming trip to lovely Formosa (a nickname for Taiwan). Feel free to ask me in the comments if you still need to know more. 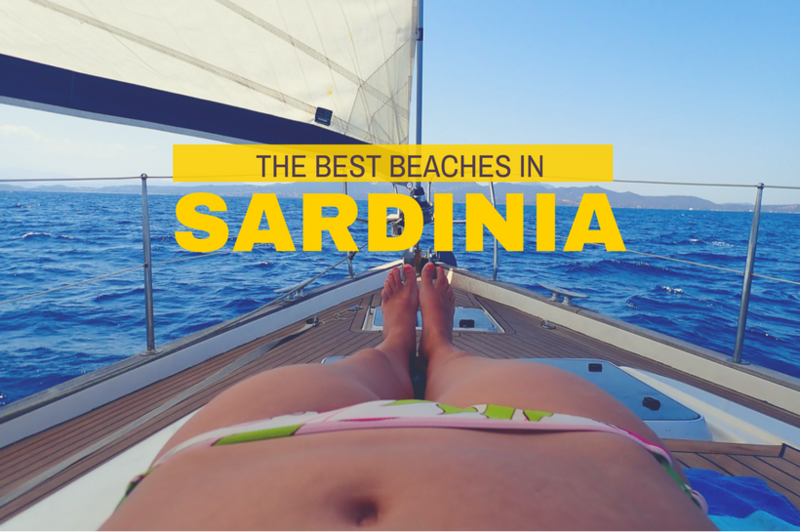 I would appreciate your opinions and tips on which hostels you enjoyed the most! If you enjoyed this post, consider sharing it on Facebook. Thank you for your tips. Will be visiting Taiwan later this month and this one is of big help.